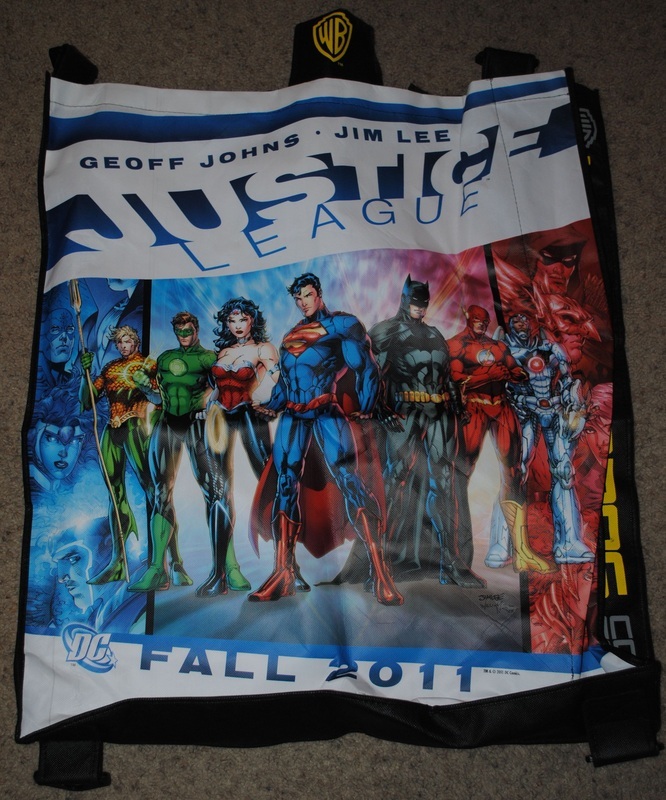 Congratulations Regina on winning the Ben Hansen signed San Diego Comic Con Souvenir Book and SDCC Justice League giant backpack! Now it's time for one of you to be rewarded with a San Diego Comic-Con International 2011 Souvenir Book signed by Syfy's Fact or Faked: Paranormal Files, Team Lead, Ben Hansen and his San Diego Comic-Con Justice League Backpack. 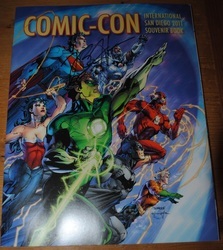 A San Diego Comic-Con International 2011 Souvenir Book signed by Syfy's Fact or Faked: Paranormal Files, Team Lead, Ben Hansen. 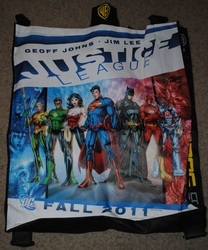 Ben Hansen's San Diego Comic-Con Justice League Backpack. Contest Open to US Residents Only. Giveaway ends on Sunday, November 13th at 12p.m. eastern/9 p.m. pacific. Please continue to recommend the @FactOrFaked twitter, this website and the Fact or Faked: Paranormal Files Fans like page: https://www.facebook.com/FactOrFakedFans . More followers and more likes equals more giveaways!